Such arrangements are fairly common with airlines operating code-share agreements, where bookings can be made with either one of the airlines. During the purchase of your flight ticket, you have the right to be informed of the airline that is operating the flight, at the point of booking or as soon as deemed practicable. If the operating airline changes after you have purchased the ticket, you have the right to be informed about this as soon as possible. If you were not informed, raise the matter with the airline which sold you the ticket. 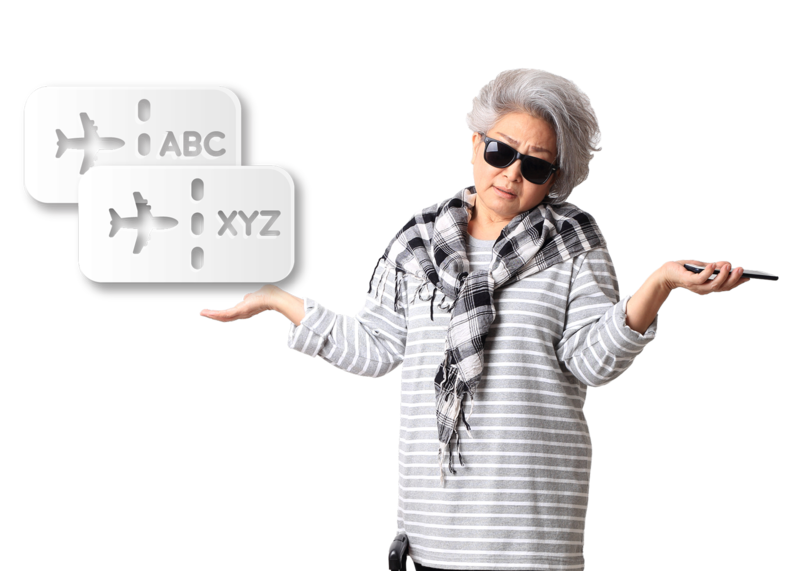 Most airlines websites now specify if a certain flight is operated as a code-share. The smart thing to do is to check which airline you will be flying with when you’re about to purchase your ticket.